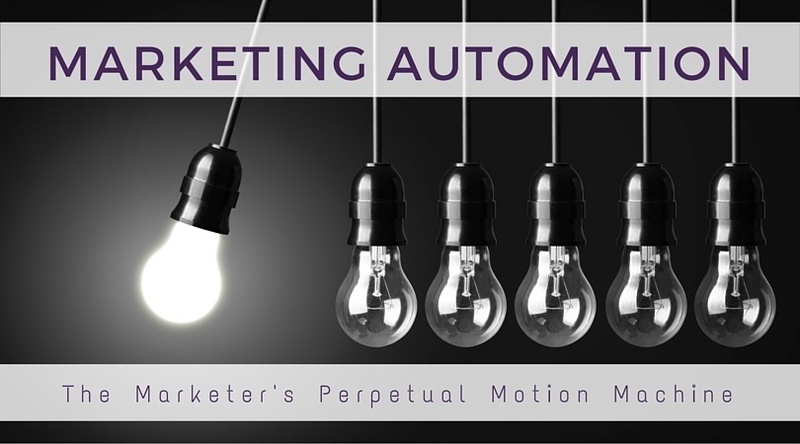 Ok, marketing automation is revolutionary, and this goes without saying. Considering our daily reliance on programs like Hubspot, Marketo, and Eloqua, it’s difficult to imagine how we ever got by without these ‘robotic’ helpers. From sending emails, to running reports, our lives have never been easier. 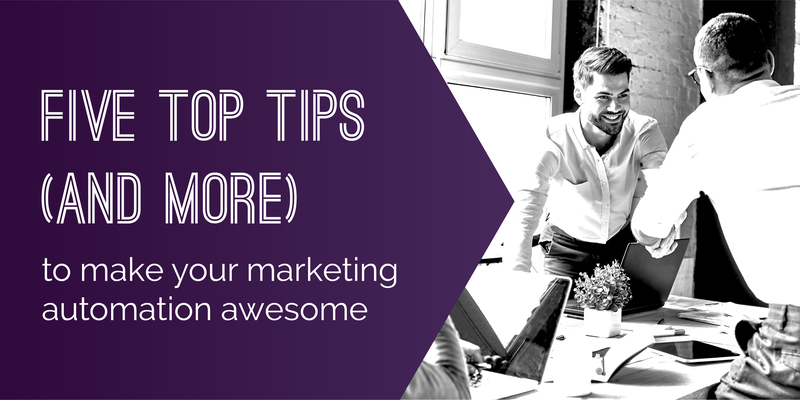 And, thanks to features such as lead scoring, human interaction with leads is no longer needed before passing them to sales. Right? Wrong! 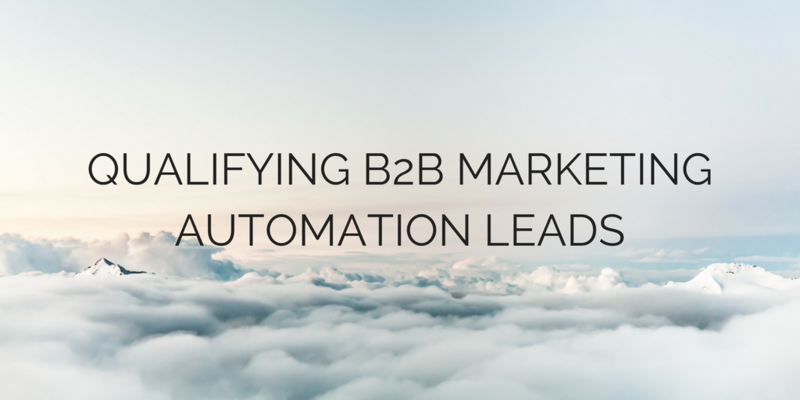 Are you getting the best from your B2B marketing automation tool? 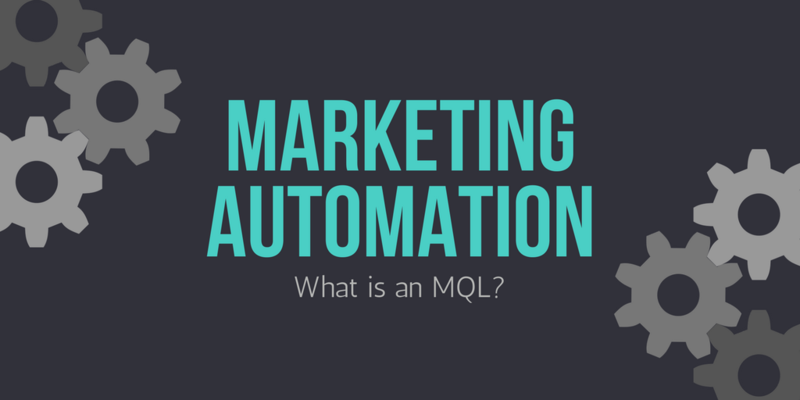 There are nearly 11 times more companies with marketing automation today than there were in early 2011[i]. And yet, 85% of B2B marketers using a marketing automation platform feel that they’re not using it to its full potential[ii]. When Leonardo da Vinci first thought of his perpetual motion machine and drew his 'Study in Perpetual Motion', he was trying to solve one of the greatest achievements in physics. 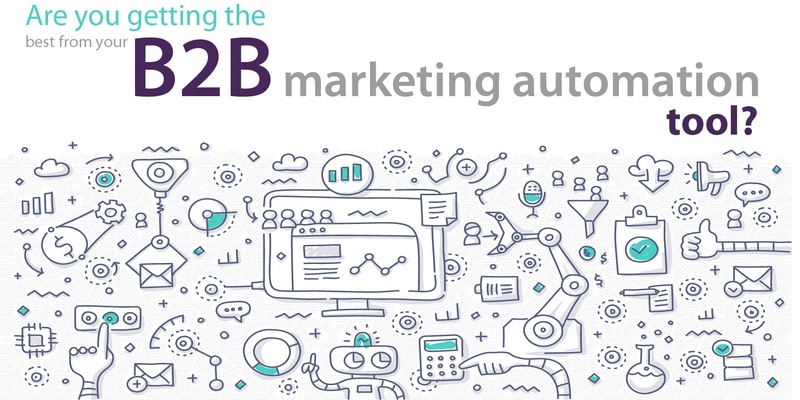 Adoption rates of B2B marketing automation have continued to grow over the past 12 months, but a recent post by B2B Marketing has found that there may be underlying issues with this new technology. 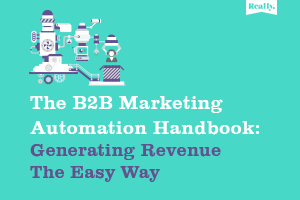 As expected, the report found that marketing automation (MA) software is likely to be present in 88% of B2B organisations by the start of the 2017-18 financial year. However, 61% of B2B marketers agree that MA implementation is ‘very difficult’ or ‘difficult’, with the biggest challenge being ‘data integration’. 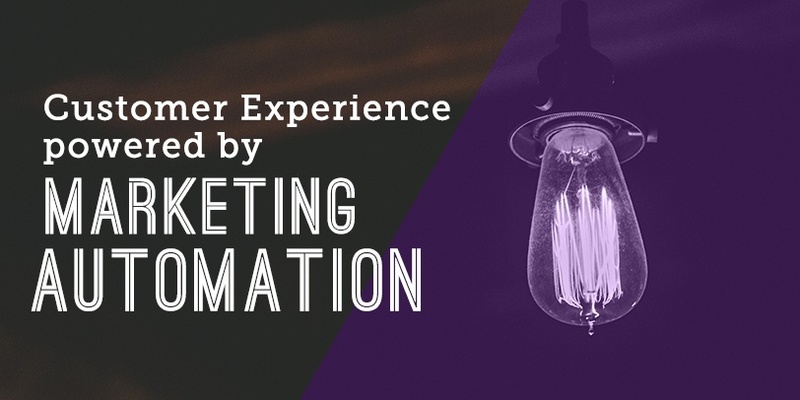 The growth in marketing automation adoption rates in the B2B marketing industry helped many organisations finally carry out advanced lead scoring. The process of allocating a set number of points to leads depending on their behaviour and engagement allowed marketers to determine which leads were ‘warmest’ and which should be proactively contacted first. Given that a proportion of B2B marketers have not yet managed to implement lead scoring, should they now be concerned that it’s already being superseded by predictive lead scoring? No, this new development is an additional tool to help marketers generate more B2B leads, better quality leads, and ultimately, generate higher levels of ROI. 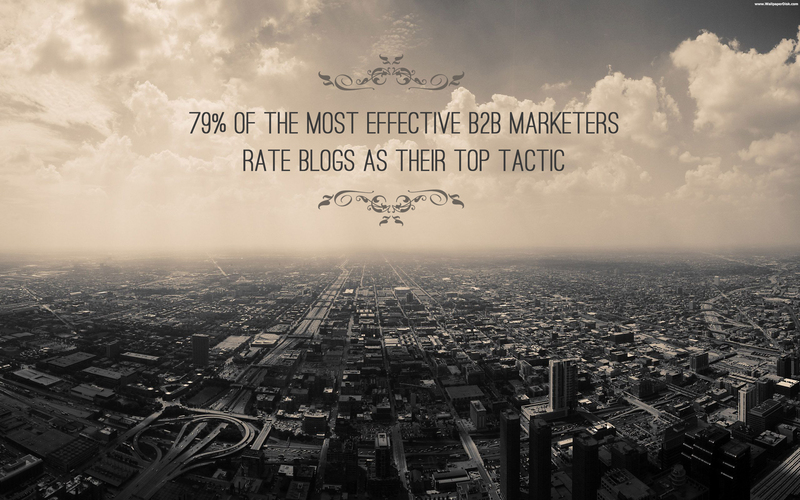 So we’ve all been told how important blogs are to a marketing strategy. After all, they’re excellent pieces of content that help us address prospect’s pain points and educate them in short, concise and interesting ways. 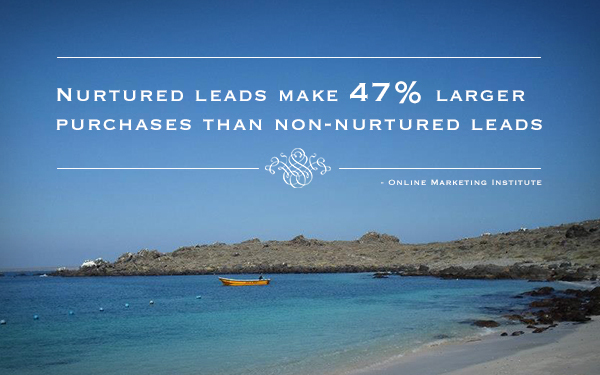 But too many marketers still aren’t making the most of their potential. So here you go… no more excuses, follow these simple rules and within a couple of hours you’ll have a blog that’s ready to start bringing in warm leads and nurture prospects through the sales journey. On July 3-5, the Formula 1 British Grand Prix returns to Silverstone for another year and promises to bring its usual high levels of excitement and wheel-to-wheel action. 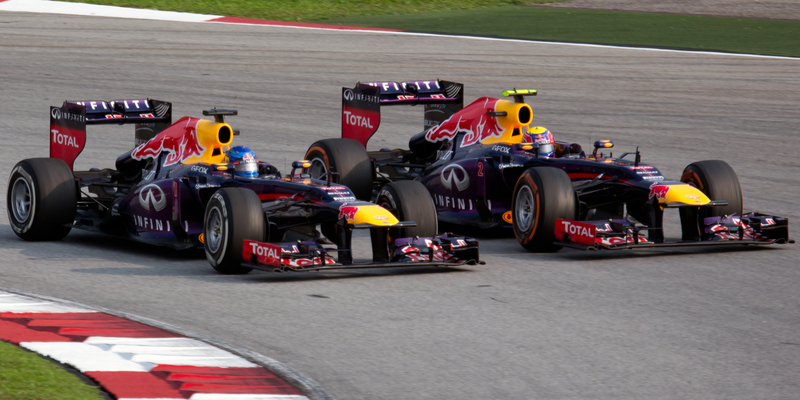 As the likes of Hamilton and Vettel push their vehicles to the limit at breakneck speeds, every opportunity to reduce lap times will be grabbed with both hands. Success in this sport is all about scientific levels of research and measurement coupled with a desire to improve efficiency and results (even if only by a tiny bit) every single time. 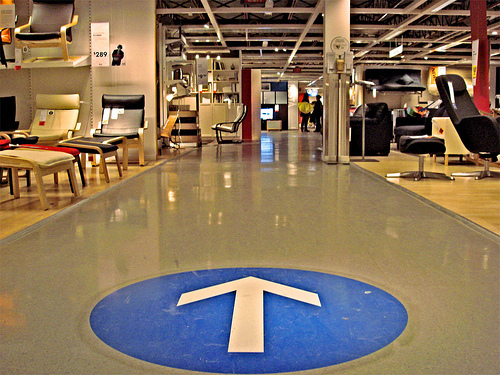 What can IKEA teach us about B2B lead nurturing? I recently recalled a childhood memory of being dragged along by my parents when they went to buy furniture for our house. The cavernous warehouse-style shops were filled with ‘scenes’ like living rooms and bedrooms and sometimes kitchens too. Once in this environment, my curiosity would get the better of me and I would run from one stand to the next, jumping on beds, laying on sofas and generally causing mayhem. With me otherwise engaged, my parents had the freedom to explore the items for sale in the store. However, due to its size (and the amount of products on offer), they typically drifted along an unplanned route in a trance-like state. This shopping experience meant many things caught their eye, but they rarely fully engaged, and ultimately they bought nothing.